Your brand and your products are among the most important aspects of your Amazon selling business, and they also happen to be the most vulnerable to security threats. 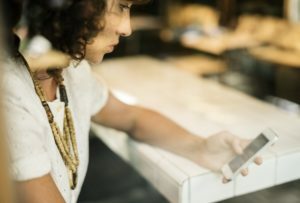 Customer service is also very important, but that is something that you can fully control; unless you manage a major brand that qualifies for the Brand Gating program, your product listings are pretty much open to all other sellers, and some of them may want to hijack the Amazon Standard Identification Numbers you generate. Product security should be a priority for sellers who introduce new items to the third-party Amazon Marketplace. If you are a manufacturer, inventor or white label distributor, ASIN protection is in your best interest. Out of millions of ASINs listed in the massive Amazon product catalog, only a small percentage are fully protected by the Brand Gating program. Amazon introduced Brand Gating for the purpose of courting heavyweight brands such as Dell and KitchenAid, but the heaviest brand in this regard was sporting apparel giant Nike, a company known to protect its brand with a heavy layer of jealousy. Nike would bristle at the thought of their ASINs being open for other sellers to list. Imagine an ASIN such as B01JJEEU58, Air Jordan Retro sneakers, with “Have one to sell?” message on the right sidebar; that would be an invitation for counterfeiters and scammers to list the product, slash prices and deliver fake or replacement sneakers. Brand Gating means that Nike or any other brand approved under the program is able to lock ASINs in a way that only merchants with specific seller accounts are able to list certain products. If there is no Brand Gating approval in place, ASINs are essentially naked and fair game for all sellers. While major brands get Brand Gating the moment they request, this is not the case for modest brands and e-commerce entrepreneurs who run smaller shops. Brand Registry comes before Brand Gating, and the entire process may take a while. Amazon has been known to hold off on gating smaller brands, and quite a few applicants have seen their ASINs hijacked in the midst of waiting from approval. Instead of waiting around for Brand Gating approvals that may never arrive, smart sellers subscribe to ASIN monitoring services such as Brandlox. When unauthorized sellers list ASINs protected by Brandlox, brand owners are immediately notified; this provides an opportunity to identify and contact rogue merchants. 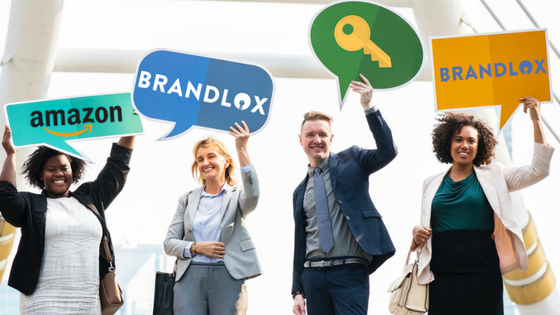 While most unauthorized sellers stop listing ASINs when they are contacted by brand owners, some will be stubborn and may require a cease-and-desist letter, which can be generated within Brandlox. These legal notices are composed for maximum effect, and their progress can be tracked in case the matter needs to be escalated with Amazon Seller Support. In addition to constant monitoring and providing tools to deal with unauthorized sellers, Brandlox also allows subscribers to conduct test purchases to trap counterfeiters. The Amazon legal department has been very proactive in terms of enforcing the company’s zero tolerance policy for counterfeiters; to this effect, test purchases and the digital trail Brandlox generates serve as sufficient evidence to terminate rogue sellers accounts. If your Amazon selling business has generated 10 or more new ASINs, you need the protection that Brandlox can extend to your brand, products and inventory. 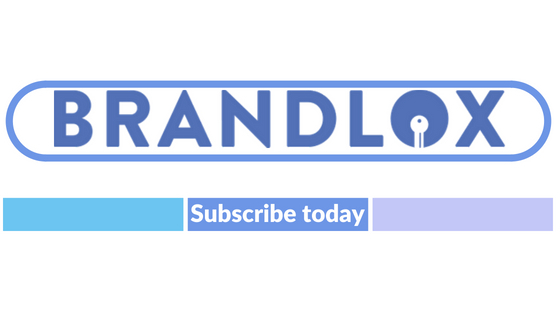 Learn more about Brandlox; contact our e-commerce consultants today and request your free trial.